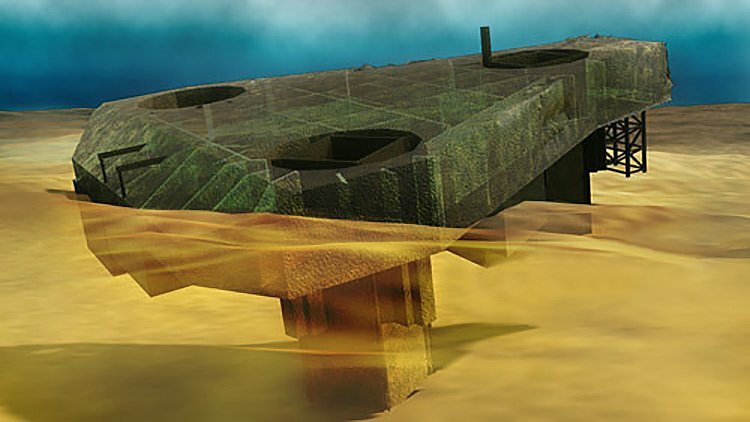 JMS provided on-site naval architecture and salvage engineering services in support of a wreck removal survey of a jack up drill rig, in June of 2009. 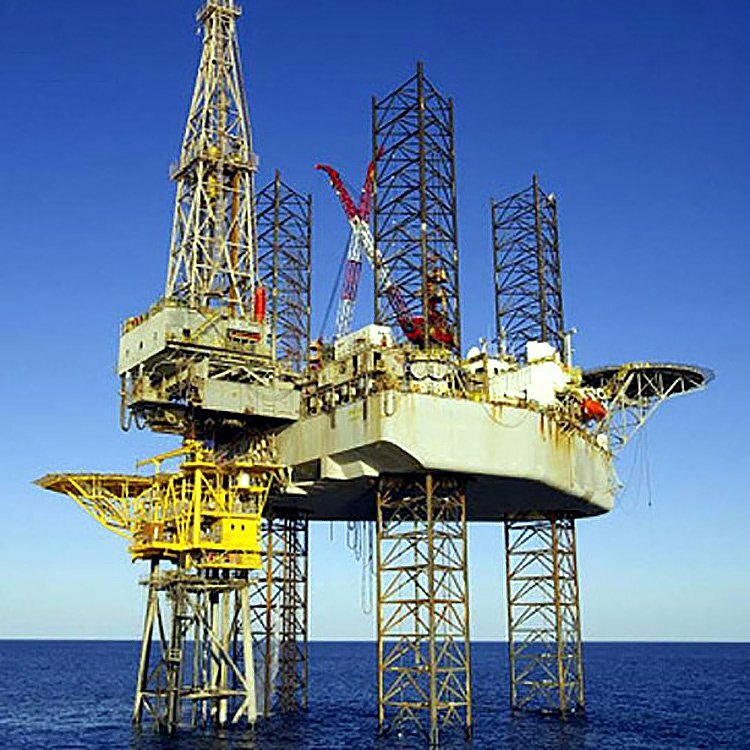 The project consisted of performing a detailed dive survey on the wreck, developing an assessment of the wreck condition and the formulation of several wreck removal contingencies to present to the U.S. Coast Guard, U.S. Minerals Management Service and the rig owner. 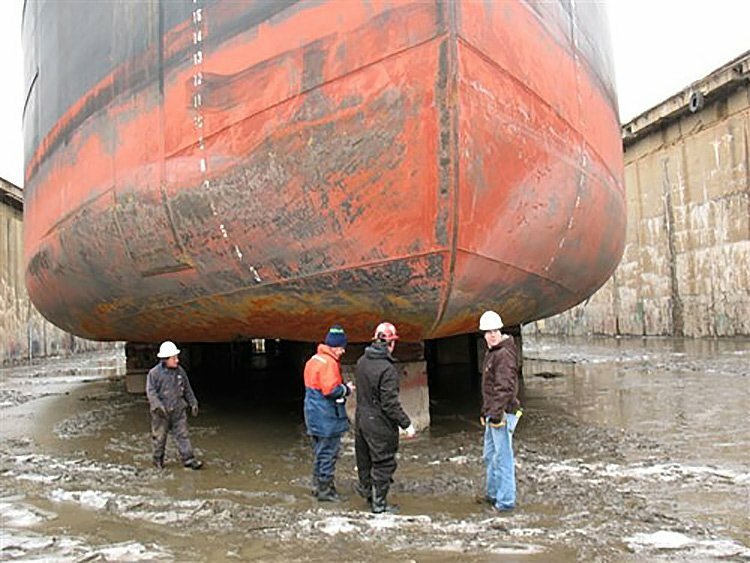 JMS salvage engineers also responded to a 150,000 bbl oil tank barge that suffered, but survived, severe damaged to its double-hull bottom after running aground rocks in NY harbor.